Raber's Furniture in Montgomery, IN offers furnishings for the complete home. 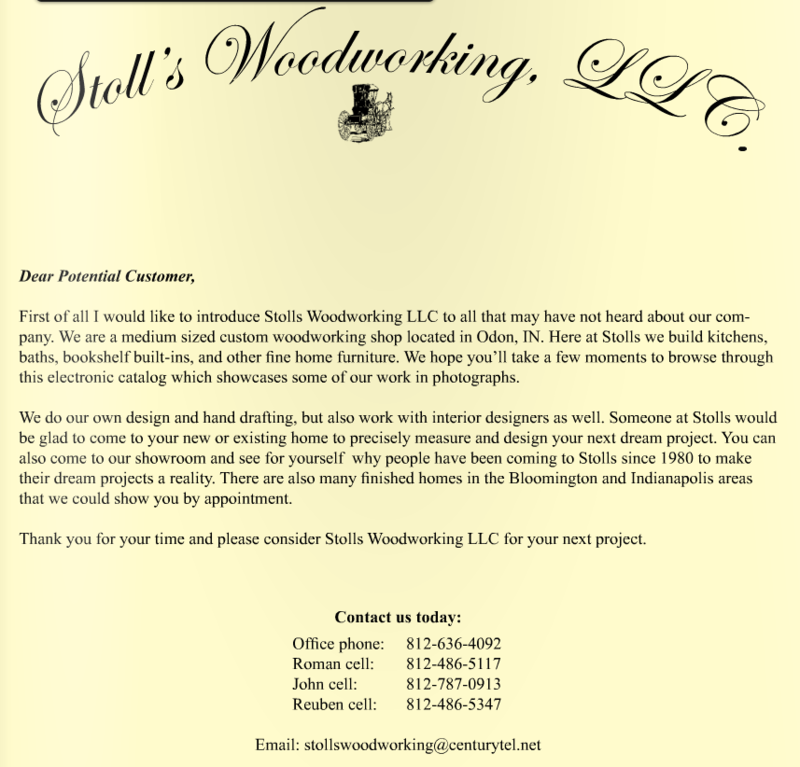 We specialize in custom handcrafted cabinets and furniture. Contact Raber's Furniture today at 812-486-3571 for all of your Montgomery, IN furniture needs. Kemp Cabinets offers cabinets in cherry, maple, knotty alder, hickory, oak, and quarter sawn oak. We have numerous door styles, and our cabinetry is available with several different stain and glaze (wet or dry) applications. These finishes are also available with a rub thru, crackled, distressed, worn, shaded, or splattered technique. Kemp has been committed to the needs of our customers since 1988, and we continue that tradition by bringing you our latest styles and options that deliver a custom cabinet without the custom prices. We can also help you create your dream by building you a gorgeous piece of cabinetry with outstanding quality to make any area of your home feel complete.